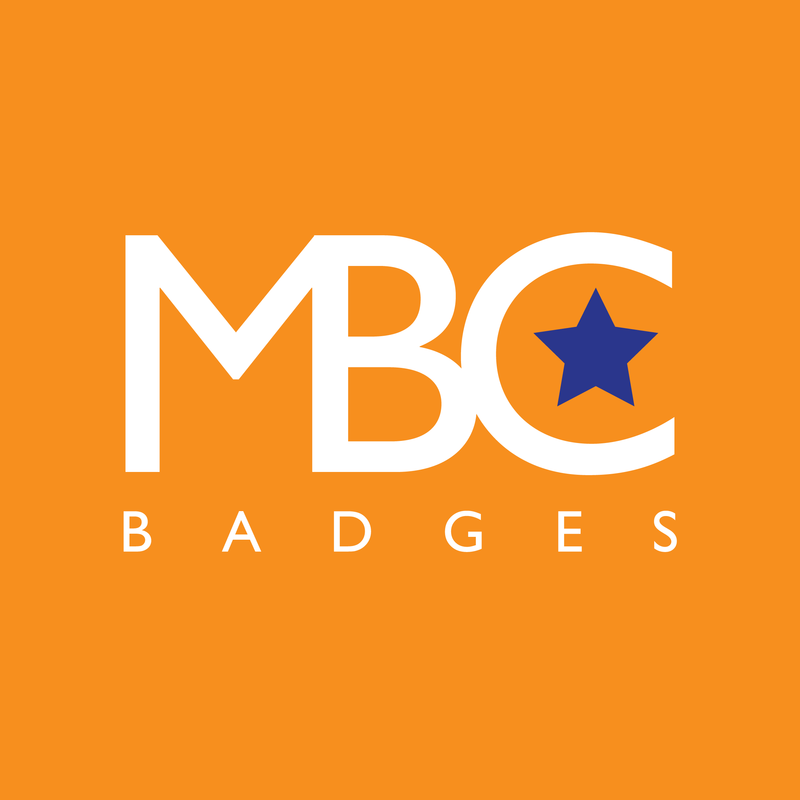 MBC Badge Company is a specialist supplier of soft enamel badges, hard enamel badges, printed enamel badges, zinc alloy badges, copper stamped badges, embroidered badges, woven badges, blazer badges and name badges. 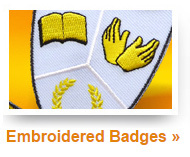 That's a lot of badges! 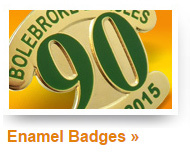 However, we don't just stop at badges. 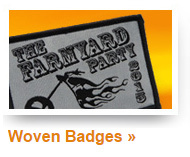 Amongst our extremely wide range of promotional items include keyrings, labels, trolley tokens, PVC, acrylics, flexifoam, wristbands, medals, ties, scarves, lanyards, pennants and many more!